Three Great Roads in Illinois! 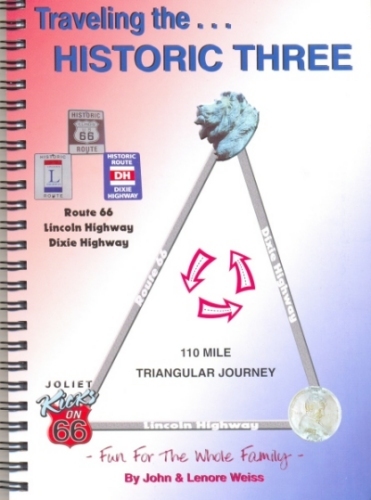 Travel with us as we explore sections of the Historic Three: The Lincoln, Dixie, and Route 66 Highways. 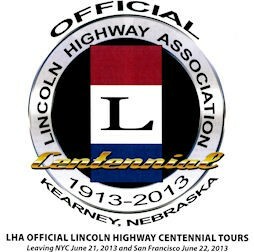 Lincoln Highway Association member and author, John Weiss, will guide you on a never-to-be forgotten adventure. The tour will include visits to several quaint towns, a beautiful green house and gardens, a historic cemetery and other antique sites such as a railroad communication site platform, a doll museum and the Route 66 Experience that Paul McCartney recently came to visit. You will also see Castle Eden. We will have one dinner at the largest restaurant on Route 66 and experience their awesome museum. Additional highway food will be on the agenda such as Cherry and Vanilla Cokes and unbelievable good food that you saw featured on the television show, Diners & Dives. Want more? How about a visit to the grounds of the 1869 Joliet Correctional Prison Center? This is where the Blues brothers and so many other movies and TV shows were filmed. This will be a whirlwind cruise in your vehicle. 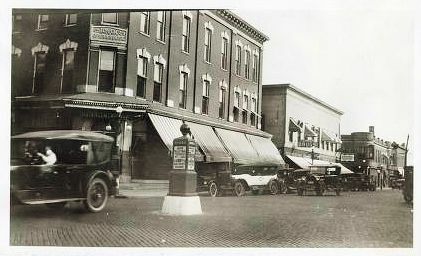 The tours and attractions are free. You pay only for your room and food. The adventure begins on Saturday afternoon, June 26. Arrangements have been made at a Comfort Inn just outside of Joliet on I-55. From here we will cruise to dinner at the White Fence Farm. This is a Hall of Fame restaurant on Route 66. Sunday, we will begin at your hotel. Your time will be spent cruising the Historic Three detailed instructions will be provided to guide you from point to point. Feel confident feel confident that you won’t get lost; John has over ten years experience in setting up and guiding tours. We will essentially make a large circle that will end up back to where we had started. The entire tour on Sunday will be 8 to 10 hours long. If requested, those arriving early on Saturday will be provided with additional places to visit and explore before we leave for dinner. A special price of $72.00 plus tax has been arranged for a King room at the Comfort Inn at Exit #263 off I-55. Please call to make your own reservations. Mention the Lincoln Highway in order to receive this special price. (Lounge and indoor pool available). Phone 630-226-1900. Reservations must be made before June 12, 2010.